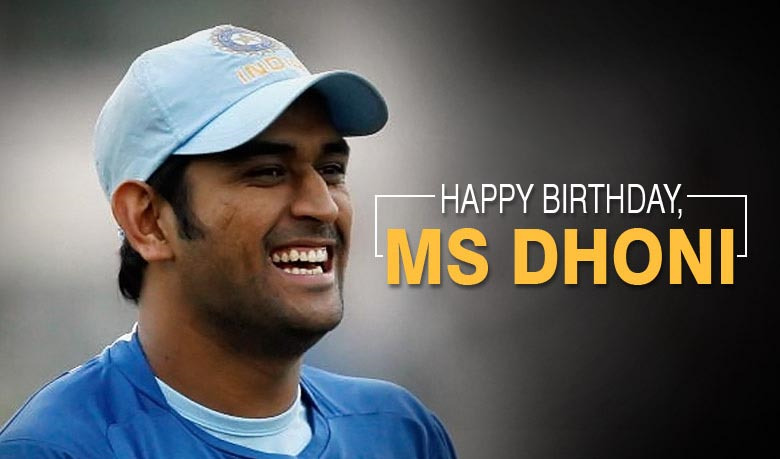 7th July, Today is the birthday of captain cool, yes today is the birthday of Mahendra Singh Dhoni He knew as a "captain cool". He is the captain of an Indian International cricket from 2007 to 2016, and in Test cricket from 2008 to 2014. MSD is an attacking right-handed. 3rd July today is the birthday of Indian International Cricketer — Harbhajan Singh. His full name is Harbhajan Singh Plaha. Sri 'Lanka's player Muttiah Murlidharan after his, Harbhajan Singh is the second-highest number of test wickets by an off spinner. He is not only the Cricketer, but he is also doing the job of Punjab Police and reporting to Punjab police HQ at Barnala. 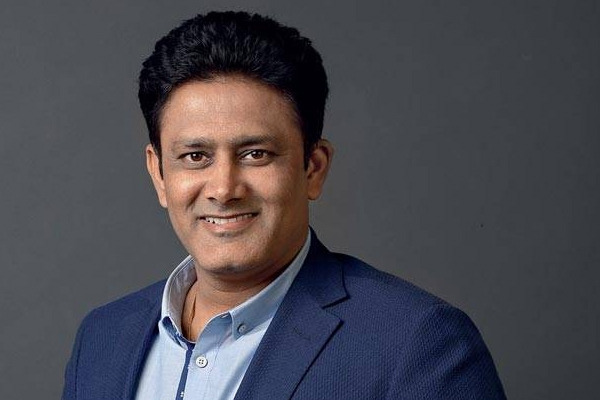 He was in the World Cup-winning team of 2011 Cricket World Cup. He has received the honor of Padma Shri, India's fourth highest civilian honor, in 2009. 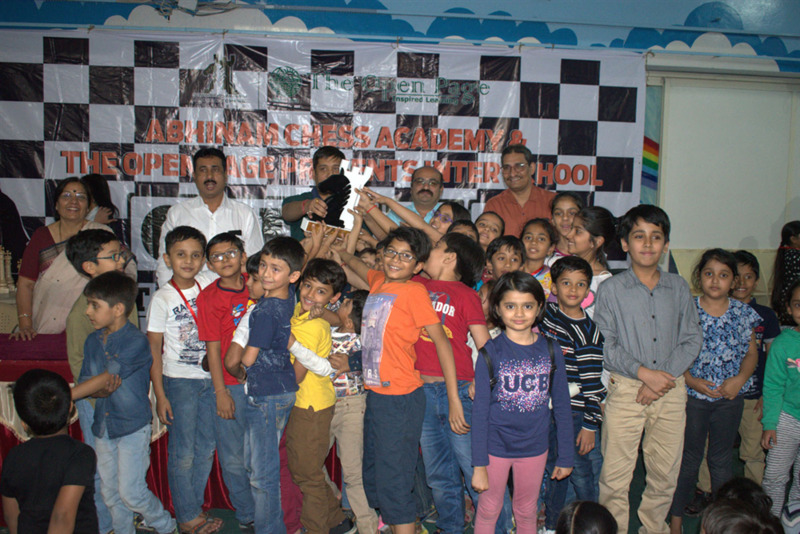 Around 375 chess lovers and little chess masters from 50 different schools participated in the School Chess Championship organized by Abhinam Chess Academy and The Open Page. The tournament was spread across two days 25th & 26th November 2017. In 1975, Indian cricket had its Oliver Twist moment. A tall, wiry teenager representing Haryana was participating in a national under-19 coaching camp at the CCI in Mumbai’s scorching summer heat. 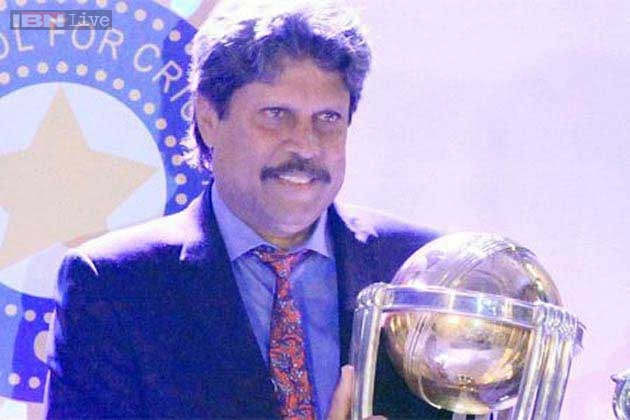 Kapil Dev Nikhanj, better known as Kapil Dev was born on 6th January, 1959 in Chandigarh, India. He was a student at D.A.V. School and joined Desh Prem Azad in 1971. Ajaysinhji "Ajay" Jadeja was born on 1 February 1971 ,is a former , who has been a regular member in the Indian cricket team between 1992 and 2000. 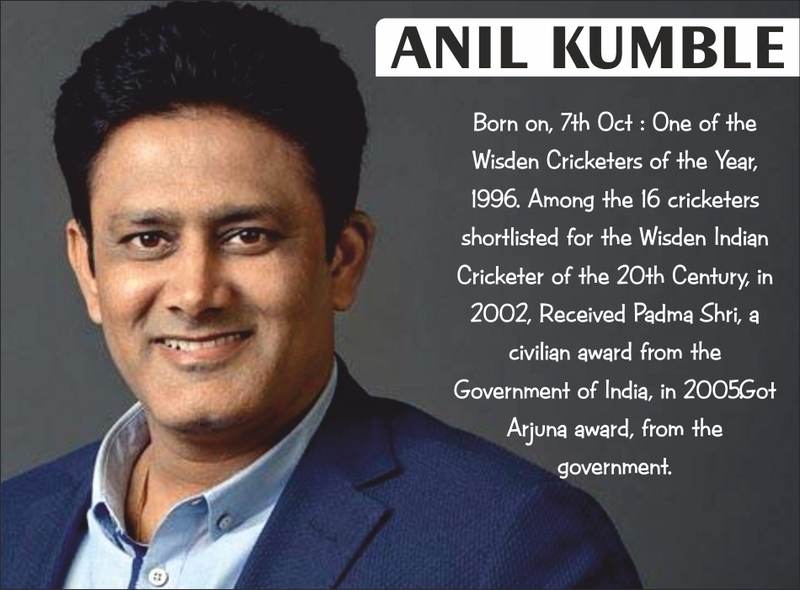 He played 15 Test matches and 196 One Day Internationals for India. Enthusiastic Greetings to all! We may have bit knowledge of Olympic Games and participation of players but not in depth. 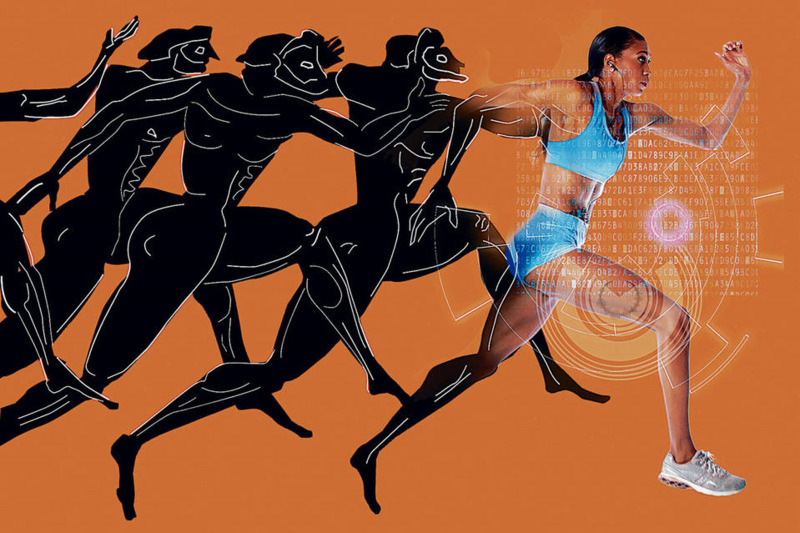 When we talk about Olympic games, we mean participation in inter-continental sports competition. It provides the opportunities to the participants to see others. It unites countries and continents. Sports participation is very effective vehicle to reach and realize the said goals for the betterment of human beings of the nations. 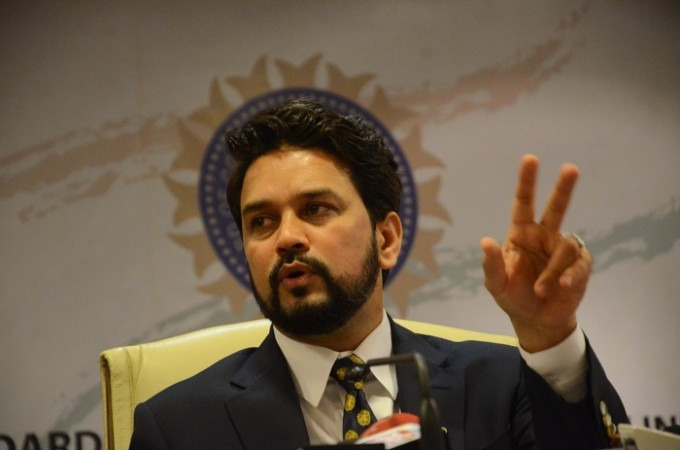 At present two premier leagues are in progress in India. One is the Badminton Premier League and the other Pro Wrestling League.